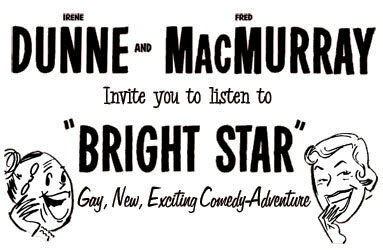 Bright Star, also called the Irene Dunne and Fred MacMurray Show, used big film stars to add to the appeal of the show and gain listeners. 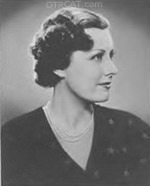 Irene DunneBest known for her films with Cary Grant, Irene Dunne left film action in 1952 to save her legacy as "Hollywood's First Lady. She had been nominated for five Academy awards in such films as "The Awful Truth and "Love Affair, but failed to win the award. Later President Eisenhower chose her to be the alternate U.N. delegate of the General Assembly in 1959. 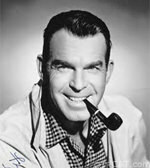 Though a prolific film actor through the 1930s and 1940s, Fred MacMurray is best known as Steve Douglas the patriarch on "My Three Sons (1960-1972). A personal friend of Walt Disney, MacMurray starred in many Disney films including "The Shaggy Dog, "The Absent Minded Professor, and "Son of Flubber. Lasting only one season, Bright Star is about Susan Armstrong (Dunne) the editor of a struggling newspaper the Hillsdale Morning Star. MacMurray plays George Harvey an idealist star reporter who often conflicts with his editor over stories. MacMurray and Dunne have a good rapport as both have excellent comedic timing. Overall, this is a charming show that will delight fans of both Fred MacMurray and Irene Dunne. 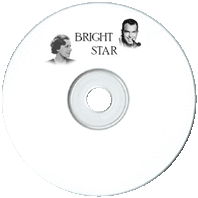 Be the first to comment on "Bright Star"